Every organization--and every vendor--is unique. Thus, many circumstances will warrant the creation of customized security questionnaires. 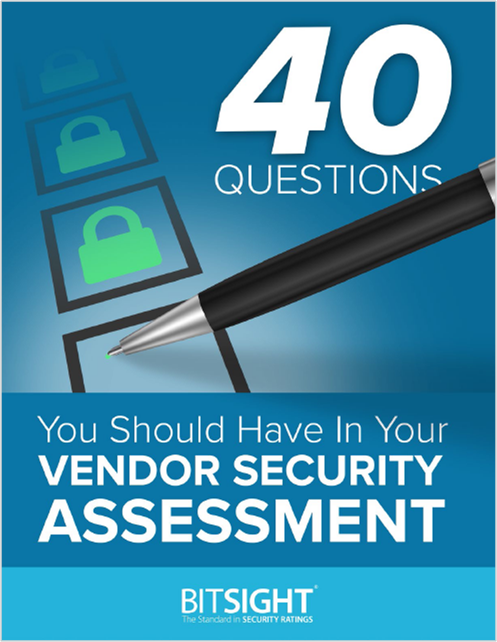 We suggest using industry-accepted best practices as a starting point for your assessment. How to make more strategic cyber risk management decisions with the resources you have today.